1. 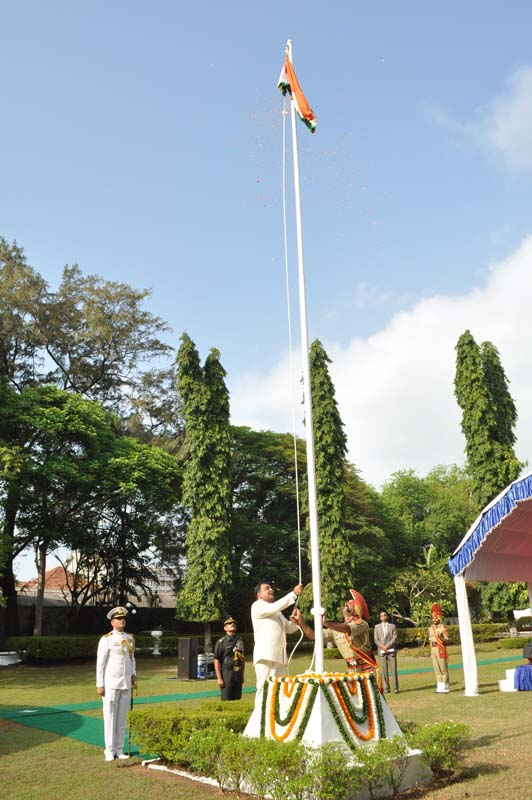 The High Commission of India and the Indian expatriate community in Sri Lanka celebrated the 69th Independence Day of India on Saturday, August 15, 2015 at India House in Colombo. High Commissioner Mr. Y.K. 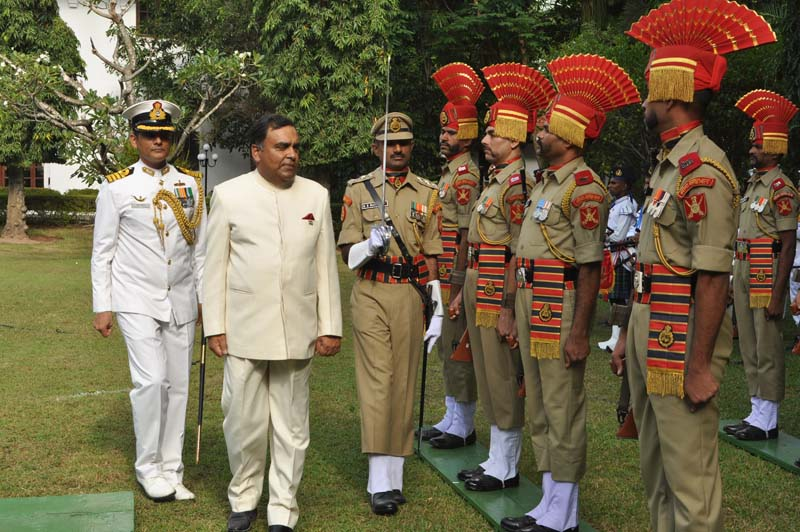 Sinha unfurled the National Flag and inspected a Guard of Honour presented by the BSF contingent. 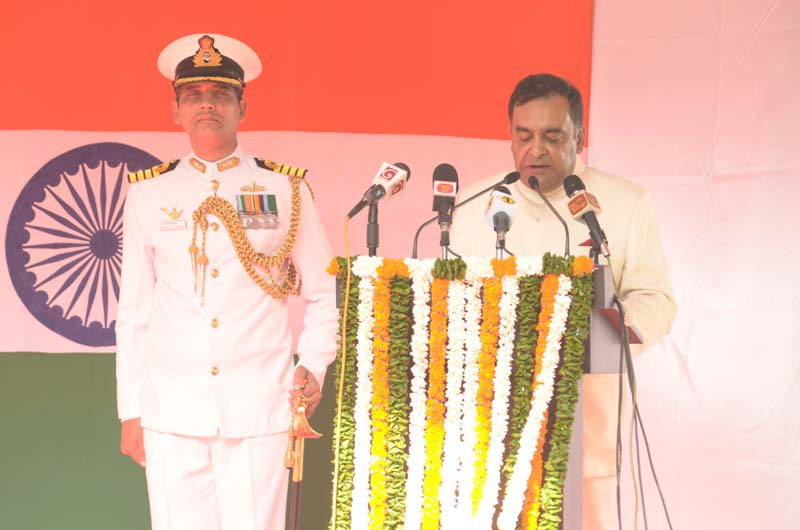 He read out excerpts from the Address to the Nation on the eve of the Independence Day by the Hon´ble President of India, Mr. Pranab Mukherjee. 3. Referring to vibrant and robust relations between India and Sri Lanka, High Commissioner stated that this year has been very eventful for both India and Sri Lanka. India’s policy of “Neighbourhood First” recognizes that neighbours have a first claim on India and Sri Lanka is amongst India’s closest and dearest neighbours. 4. 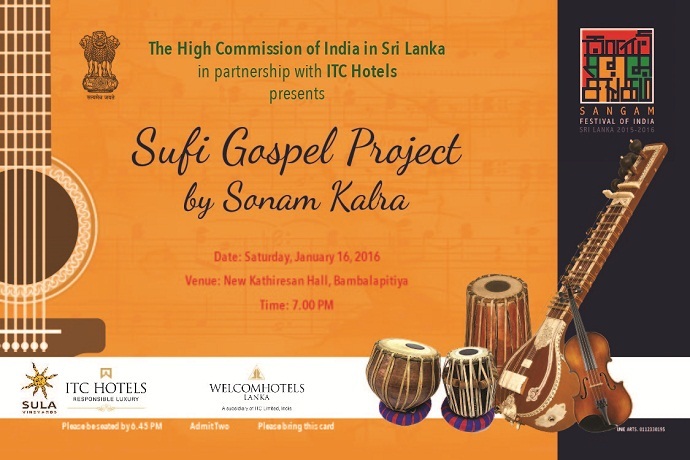 High Commissioner noted that domestic developments in the two countries have led to a revitalization of India – Sri Lanka relations. 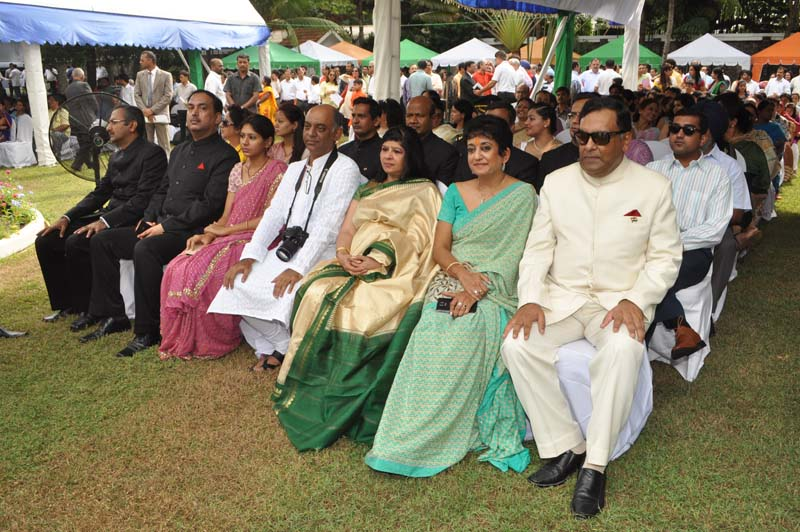 President Maithripala Sirisena visited India in February, which was his first overseas visit after assuming office. 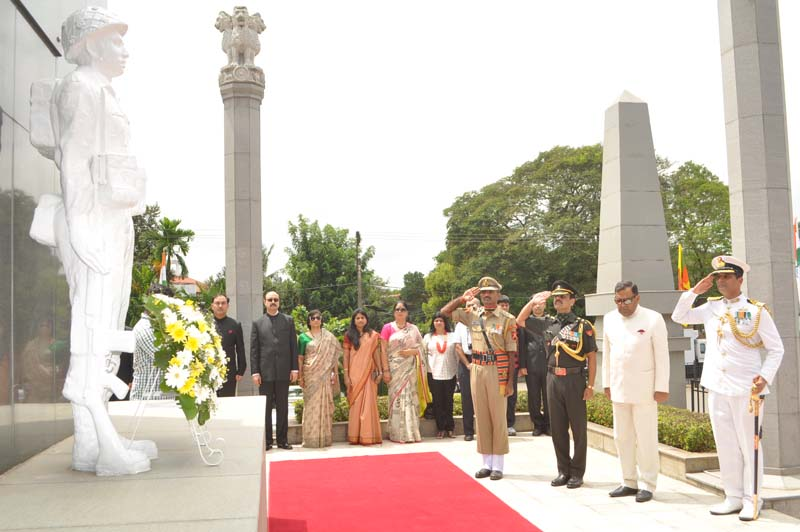 Prime Minister Narendra Modi paid a historic visit to Sri Lanka in March, the first stand alone bilateral visit to Sri Lanka by an Indian Prime Minister since 1987. During Prime Minister Modi’s visit, it was reiterated that Sri Lanka has the potential to be India’s strongest economic partner in the region. 5. 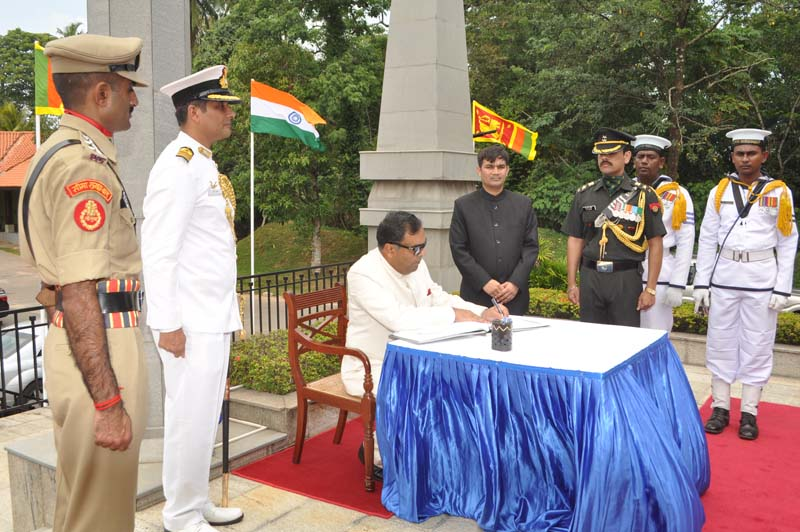 High Commissioner reiterated India’s abiding commitment to boosting relations with Sri Lanka. The Indian flagship Housing Project involving construction of 50000 houses is making excellent progress and will be completed soon. Moreover, the bilateral relationship is expanding to new vistas, especially in field of Science and Technology. The extension of e-Tourist Visa facility to Sri Lankan citizens has provided a boost to people to people contacts. 6. 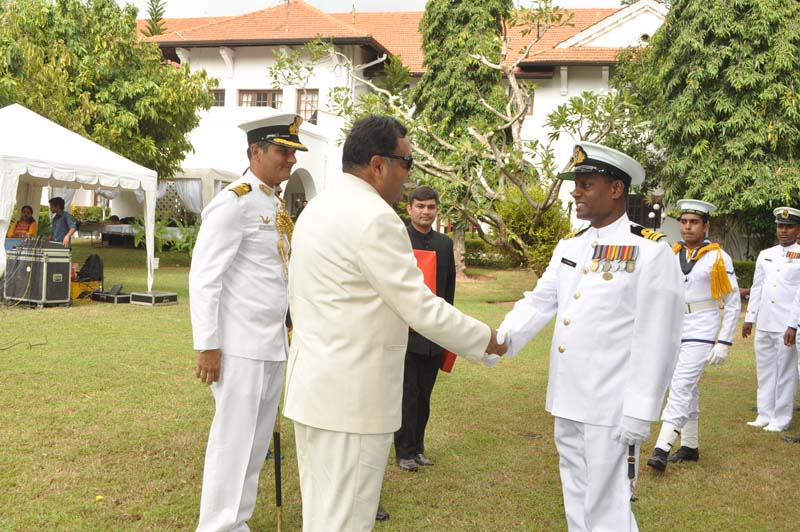 High Commissioner concluded that on the eve of parliamentary elections, Sri Lanka is poised to embark upon a new journey of peace, reconciliation and progress. In the light of the civilisational ties that bind us, India will continue to extend its hand of friendship and support to Sri Lanka in this endeavour. 7. High Commissioner’s address was followed by a brief cultural programme by ICCR sponsored percussion maestro Pandit Subhen Chatterje and his group. 8. 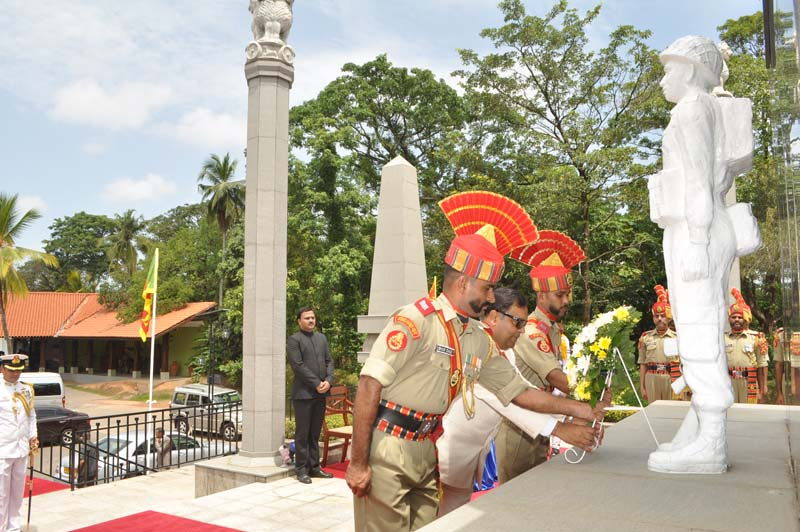 Thereafter, High Commissioner in the presence of other officials of the High Commission laid a wreath to honour the memory of fallen soldiers of the Indian Peace Keeping Force (IPKF) in a solemn ceremony at the IPKF memorial in Colombo. 9. 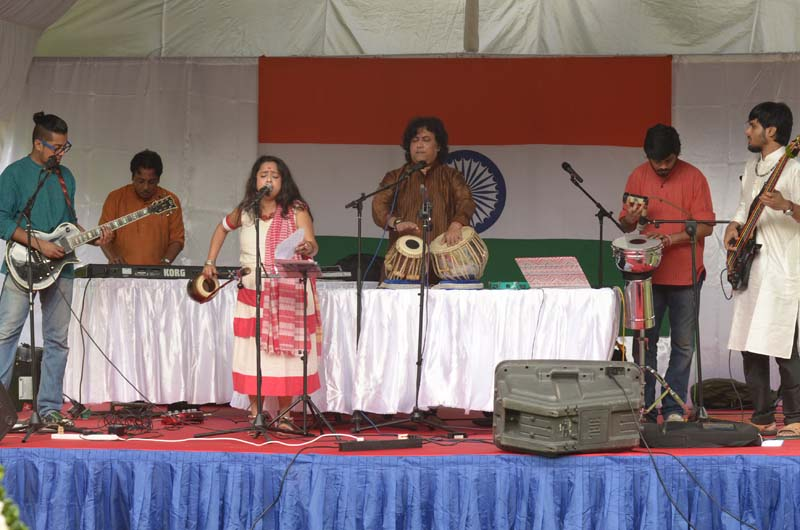 As part of the series of events being organized on the occasion of the Independence Day of India, Indian Cultural Centre, Colombo, had organized a musical evening entitled, “Bandish Fusion” on August 14, 2015 by ICCR sponsored artistes, Pandit Subhen Chatterjee and his group.